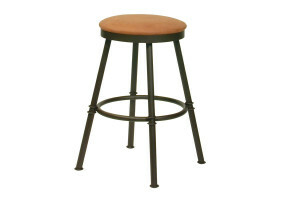 Stationary stool available in various heights, fabrics, and finishes. 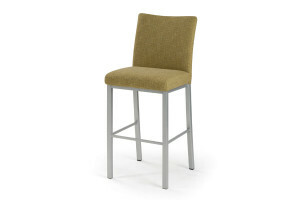 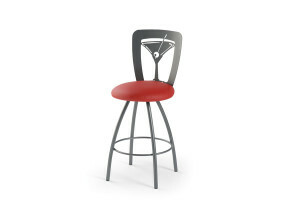 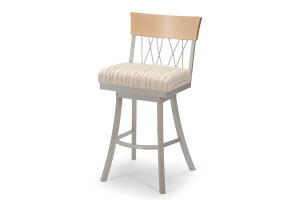 Swivel stool available in various heights, fabrics, and finishes. 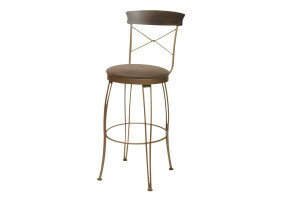 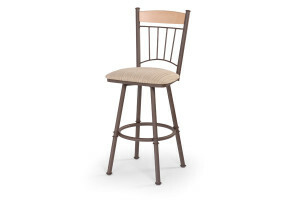 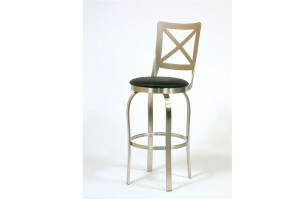 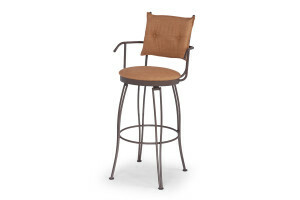 Backless swivel stool available in various heights, fabrics, and finishes.